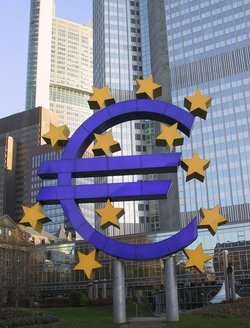 Highlighting the EU's structural contradictions: Crisis in the Eurozone reviewed on Marx and Philosophy. 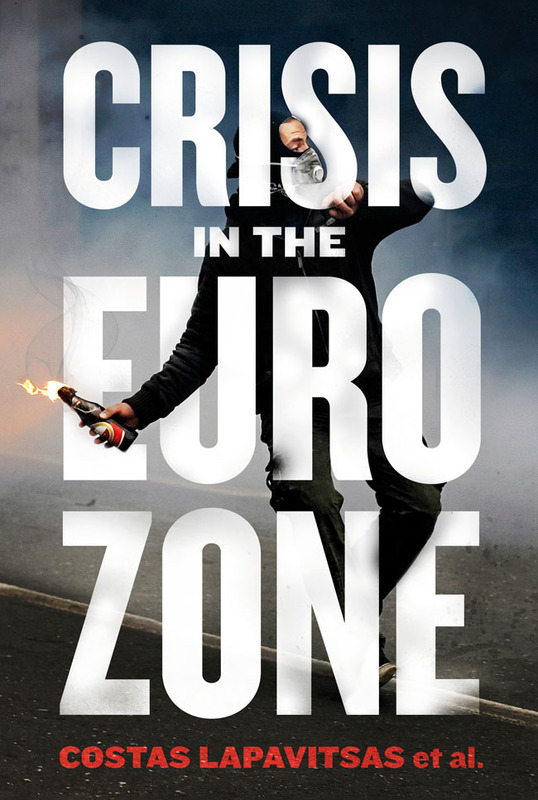 In his rigorous review of Crisis in the Eurozone, written by Costas Lapavitsas and his colleagues from the Research on Money and Finance group, Alex Cistelecan bounces the book’s arguments off Jürgen Habermas’s The Crisis of the European Union. The first moment of the argument is to acknowledge the external imbalance between the core and the periphery of the union. Since the beginning of European integration, the gap has “fixed and institutionalized the German advantage deriving from its permanent trade surpluses.” The institutions and structures of the European Union have actually widened the gap rather than bridged it. But Lapavitsas does not only stress the external nature of the European crisis. He also pays close attention to the class-related level of analysis, bringing to the foreground national class-power relations. In the eyes of Lapavitsas, the solution to this “race to the bottom” cannot be the official austerity cuts that are being implemented throughout Europe and which “consist in an acceleration of the exactly same things that brought the crisis.” The only solution is a radical one: “progressive exit” or “debtor led default.” On this point, Cistelecan acknowledges that Lapavitsas’s solution, although not everyone might agree with it, is much more realistic and politically sound than Habermas’s mild communication-based liberal model. Visit Marx and Philosphy to read the review in full.